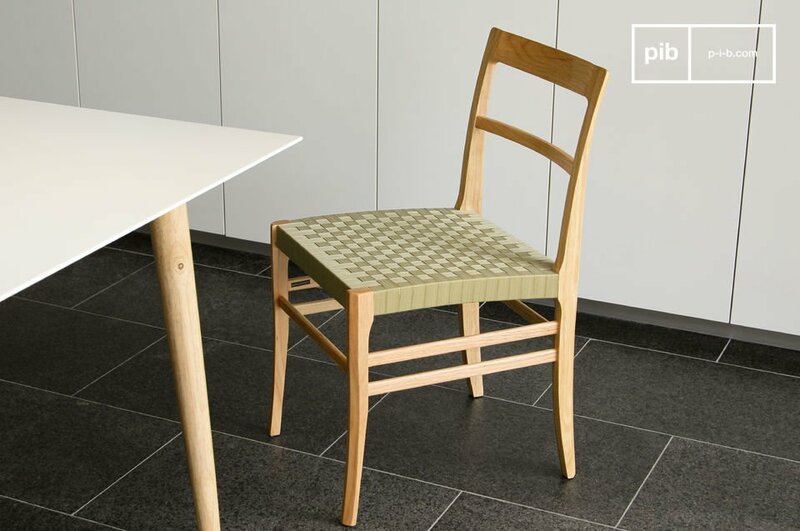 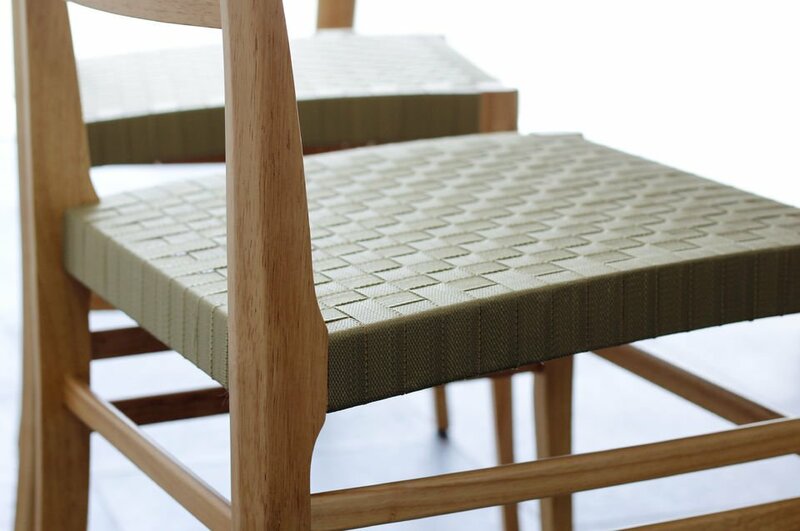 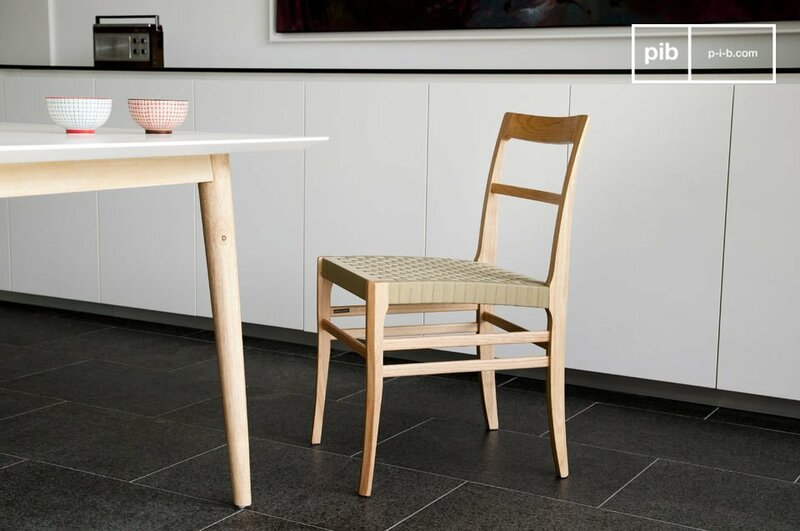 This solid wood Samoht chair combines robustness with a delicate air. 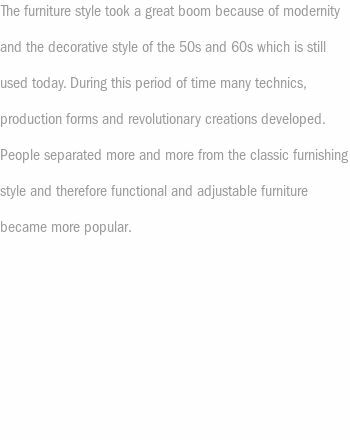 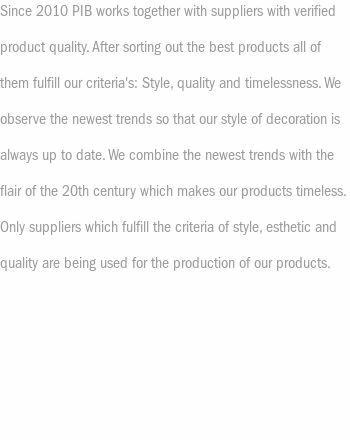 Its refined silhouette has been drawn with all the finesse of beautiful draughtsmanship. 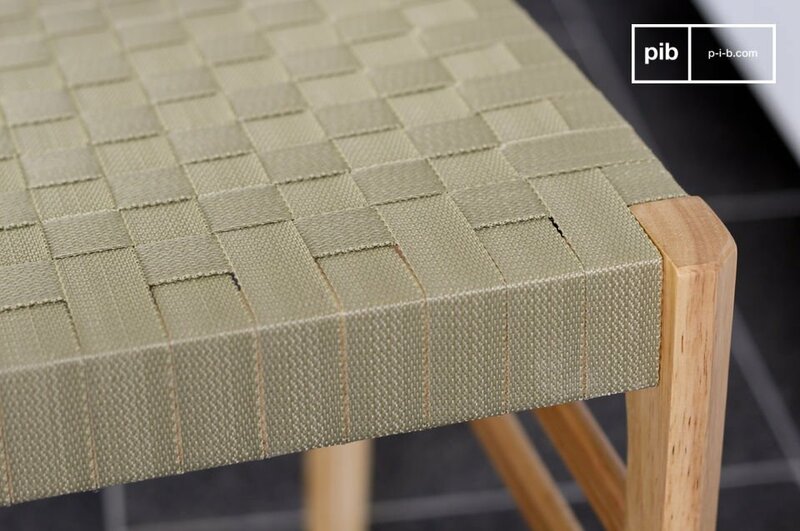 This chair will go very well around a dining table or close to a desk, where its woven seat, synonymous of comfort, will be much appreciated.